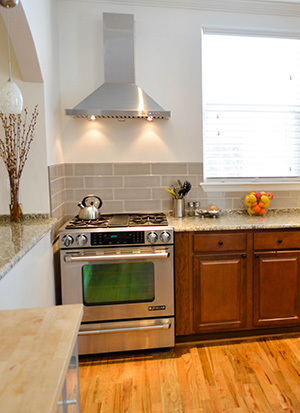 Alpha Appliance is excited to bring their expertise to your stove, range, or oven repairs. 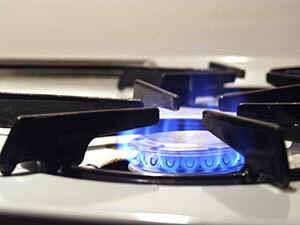 Are you experiencing burners that won't stay on, pilot light issues with your gas range, or a surface plate that has doesn't heat well? We are here for your busy lifestyle with convenient hours and same day service. Plus we will never charge extra for Saturdays or evenings! No matter the brand or model, our Fully Licensed and Bonded technicians will arrive ready to repair any stove, range, or oven right in your own home. Our trucks come fully stocked with most parts available on hand, making your repair quick and convenient to your schedule.